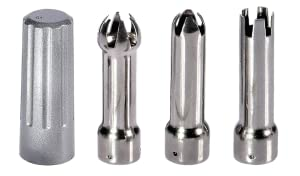 Included in your purchase are the highest grade, rust free, stainless steel whipped cream decorating tips and charger holder. 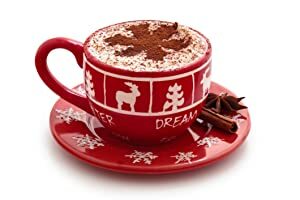 The quality of this product gives you a safe and durable set of decorating tips that will last well beyond the life cycle of the cheaper plastic variety enabling you to whip cream to your hearts content. 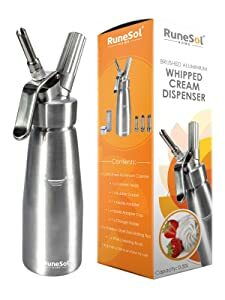 With the RuneSol Whipped Cream Dispenser, you can always be certain of the ingredients in your whipped cream or other aerated products produced. 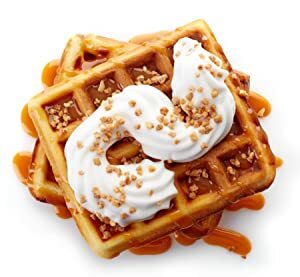 This gives you 100% control over your ingredients that can be entirely free from preservatives or stabilisers that are traditionally used in store-bought whipped cream. Using 500 millilitres of fresh whipping cream, you can create 2 litres of sumptuous whipped cream in under 30 seconds. The finished product is the perfect accompaniment for topping desserts, creating café-style coffee or hot chocolate or adding finesse and fun to cakes and pastries. This whipper provides all of this and more! Spruce up your desserts with sumptuous whipped cream, your family or guests will be begging you for more. This whipper is such a versatile dispenser. With the RuneSol Whipped Cream Dispenser, you can surprise your guests with some wonderful festive treats, all from the comfort of your home. This cream canister is the real deal! Product does not come with gas cartridges. RuneSol - Maker of Culinary Perfection Products. 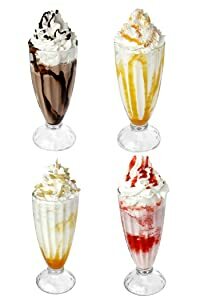 The variety of uses for this product is endless and you and your family will have hours of fun in creating mouth watering recipes, desserts and toppings.